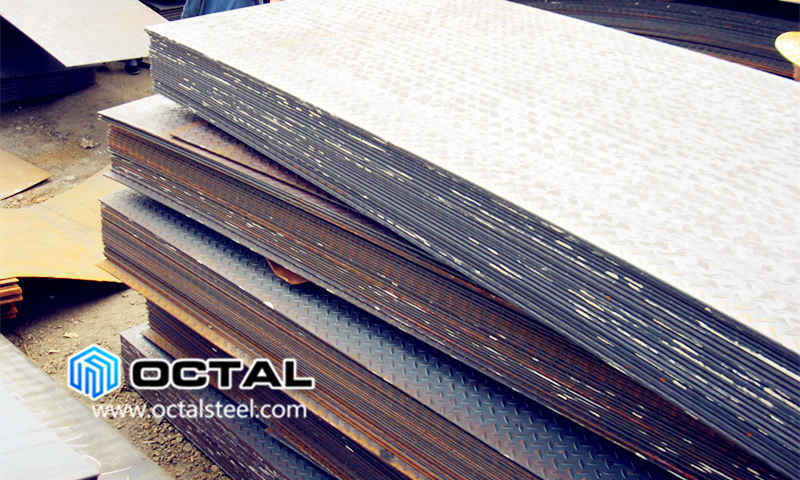 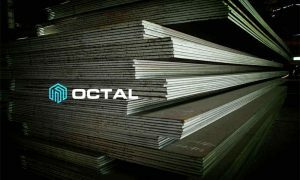 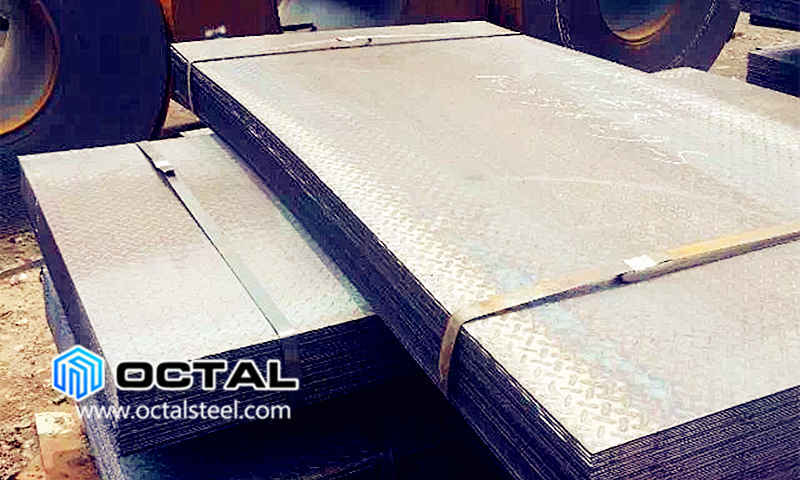 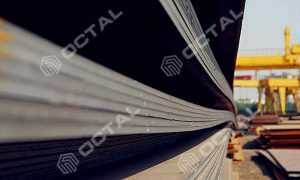 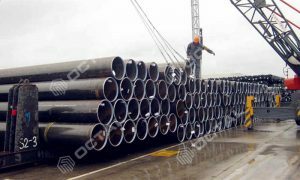 Octal exported 6mm chequered steel plate to Singapore, material carbon steel standard in ASTM A36. 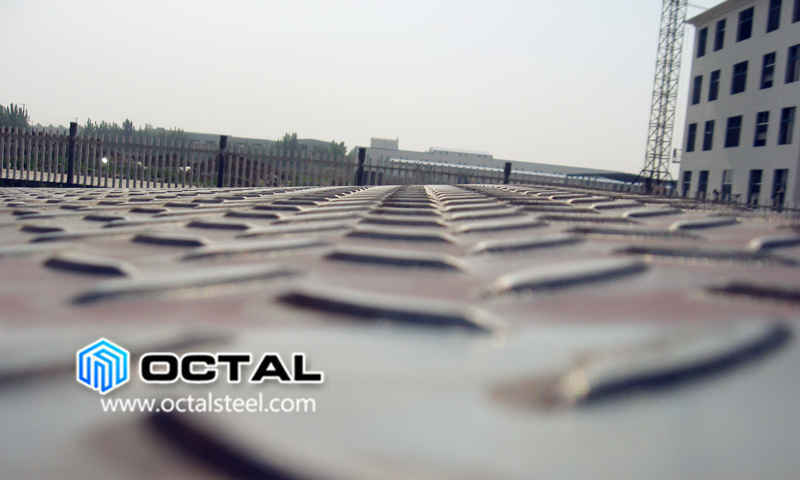 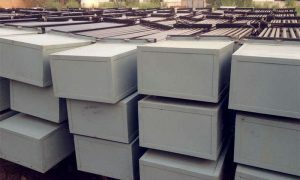 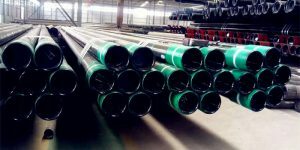 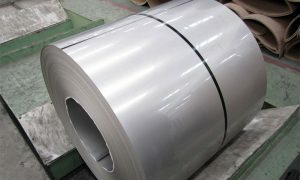 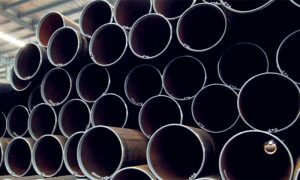 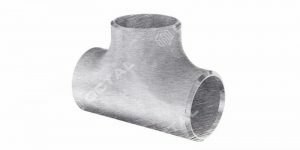 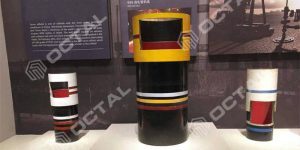 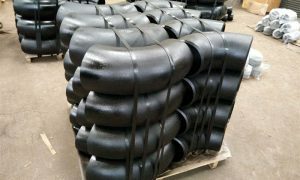 Chequered steel plate, material standard ASTM A36, carbon steel, thickness 6mm, width 1000mm, length 2000mm. 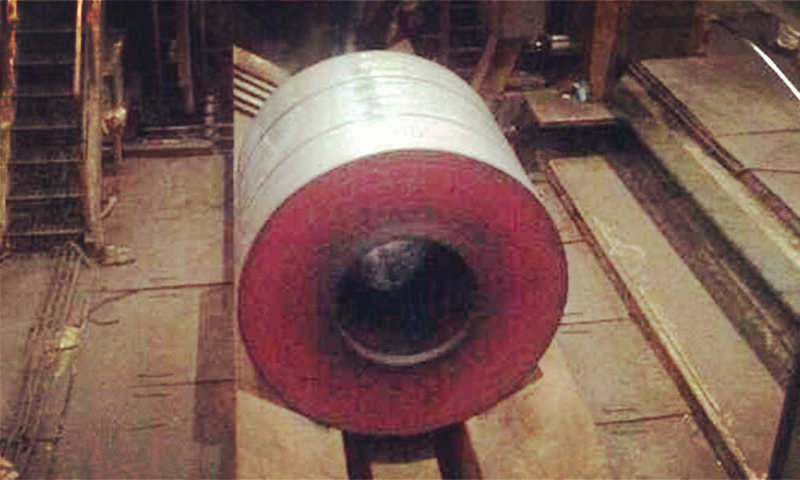 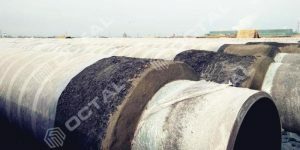 Quantity 260MT.